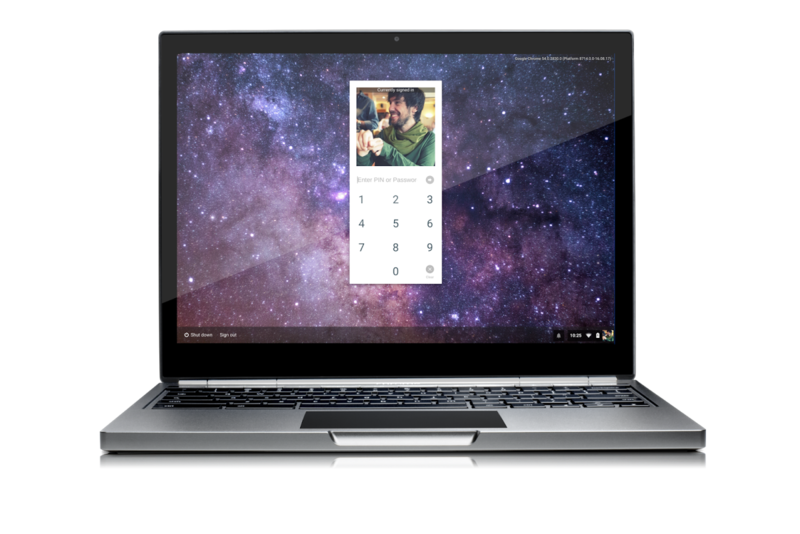 "Google now allows users to unlock Chrome OS with a PIN code and this will definitely come handy for touch devices", Google developer François Beaufort wrote. The initial usual way of authenticating and safeguarding your Chromebook was to pair it with your smartphone to unlock your Chromebook device, but now a new fresh feature is on the test by Google on Chrome OS, this will enable users to be able to unlock their Chromebook with a single PIN. Google developer, François Beaufort says the "Quick unlock" settings will soon be introduced in the regular Chrome settings page. 6. 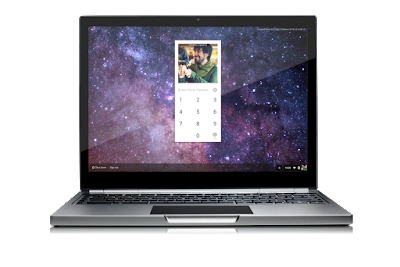 Now try out your new "Quick unlock" feature and unlock the Chrome OS using your new PIN code. "This is a good move in the right direction," one user commented on the post. "However, I think that this PIN lock feature should be expanded to also include passwords. So the password is not linked to the Google account but a separate password just for the device."